Kevin Devine became a network Broadcaster with BBC1 Television, in 1991, after viewers voted him their favourite, in a competition to recruit a new presenter to the long running consumer series That's Life!. After queuing all night on the streets of London to get an audition Kevin was the first of 2,000 applicants for the post. Out of a possible seven final candidates, he polled over 35% of the total number of votes cast by the 12 Million Viewers, in the first of the televised phone in competitions. Although Kevin had no previous experience in broadcasting he soon settled into the show and quickly established himself as a firm favourite with the viewers. During his four years on the show Kevin tackled everything from interviewing talented kids and pets, to door stepping vicious criminals. For the last two years he became the series' undercover reporter, donning disguises and infiltrating various organisations to investigate their dodgy dealings, even dodging death when an unscrupulous "car chopper" drove a car at him and tried to run him over. Kevin is an experienced producer and researcher. He was Associate Producer/Reporter for Meridian Television on the highly acclaimed Without Prejudice series on discrimination, and worked as an assistant producer on Kilroy. On Radio, Kevin has hosted his own shows for West Sound Radio 1035am and 96.7 WEST FM, Southwest Scotland's number one commercial radio stations, where he has racked up 1000's of hours of live radio, improving RAJAR figures on every slot he has taken over. 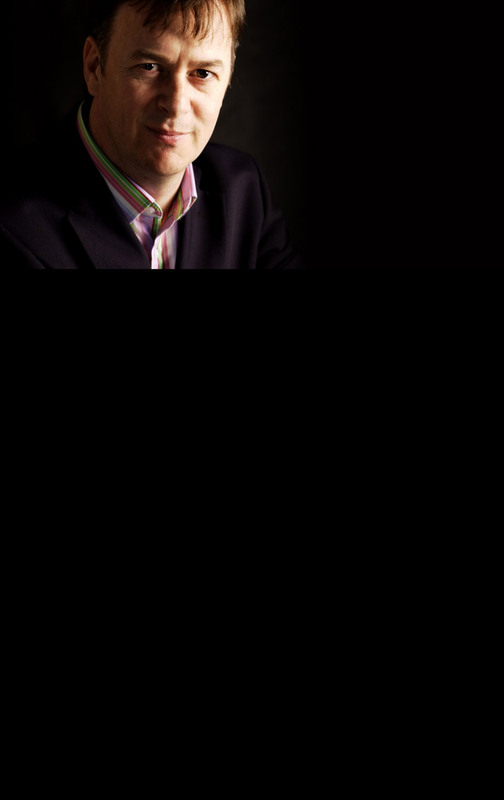 He has also co-hosted shows on Radio Scotland, alongside Fred McAulay, Richard Gordon and John Beattie. Click here for a recent Evening Times feature on Kevin's work.